Discover the baby products moms recommend most with a subscription to Citrus Lane! 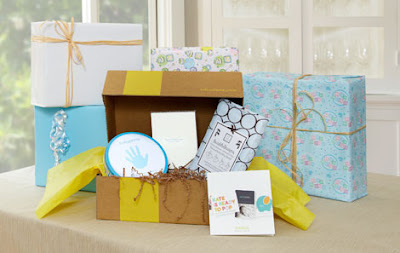 Each month, you’ll receive a box filled with our fresh finds, tailored to your baby’s age. Think of them as monthly care packages for parents. Similar to a wine-of-the-month club, you can choose a monthly or annual subscription; the boxes are the same with both, the only difference is in how you pay. With a monthly subscription, your credit card will be charged each month when your box ships. Buy an annual subscription and you get 12 months of Citrus Lane for the price of 10. When you sign up for a subscription, you'll be able to choose the box you want to start with (either for yourself or for a gift recipient), based on your baby's age. Sign up for a subscription. The photo above is the box I received for my son K. It was filled with products that I've never tried and perfect for his age of 14 months. I really loved the way this was packaged, there was yellow tissue paper inside with some brown paper box filler in the bottom. It was really lovely to open such a cute gift. The whole idea of getting to open a box every month and know that there would be something in there you have never tried is so fun! 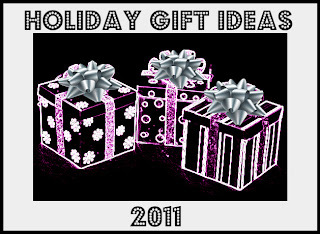 What a great gift idea for yourself or someone else. New moms especially would benefit from Citrus Lane. As a new mother you have no idea what is out there, which products to trust and getting out of the house can be tricky. Of course seasoned moms like me can also benefit because sometimes we don't have the time to keep up with all the new products out there and obviously taking three children out to shop is just as difficult. I would have definitely subscribed to Citrus Lane if it had been around when I had my other two children. Not only does it save time but you save money, you pay just $25 and they send you up to $50 worth of product!